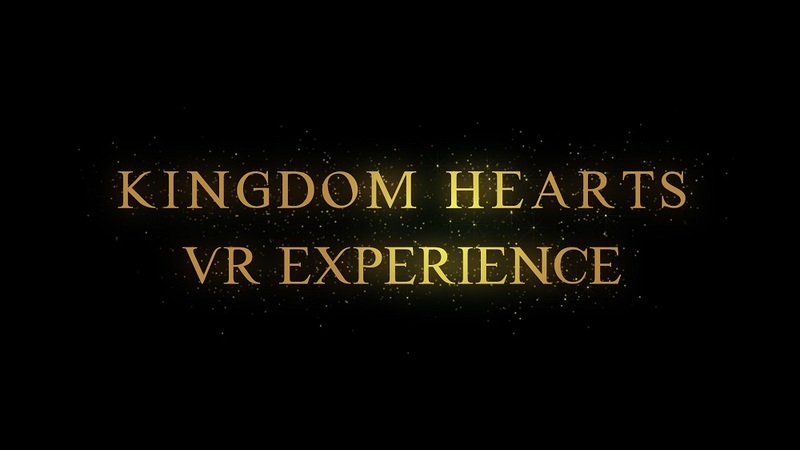 During PlayStation’s LineUp Tour in Japan, an event showcasing some of the PlayStation titles going to be present at this year’s Tokyo Game Show, a brand-new Kingdom Hearts title was unveiled: Kingdom Hearts: VR Experience. 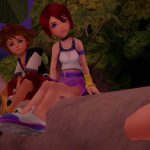 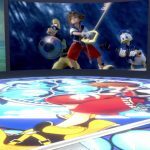 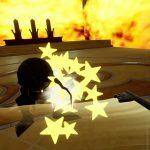 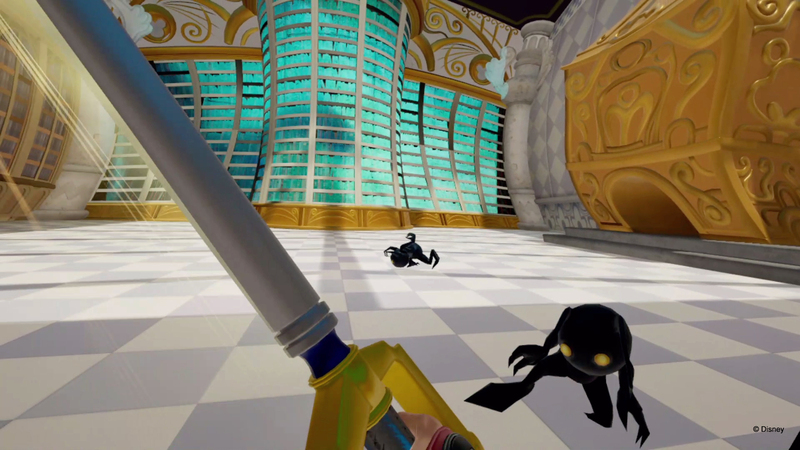 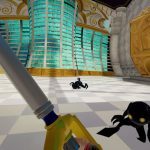 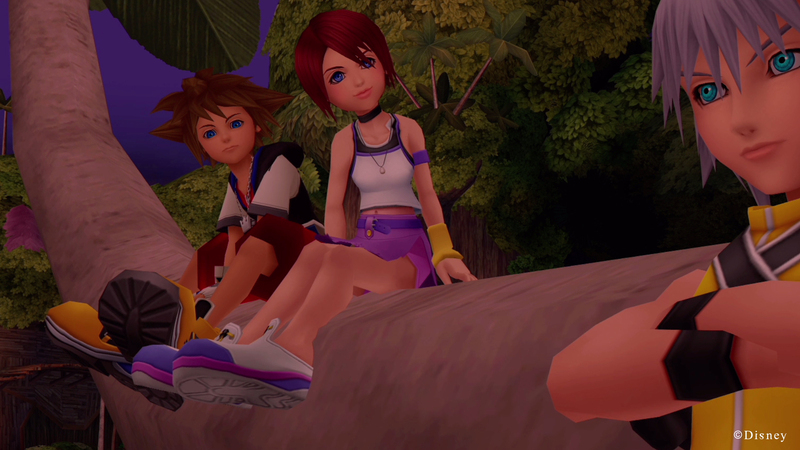 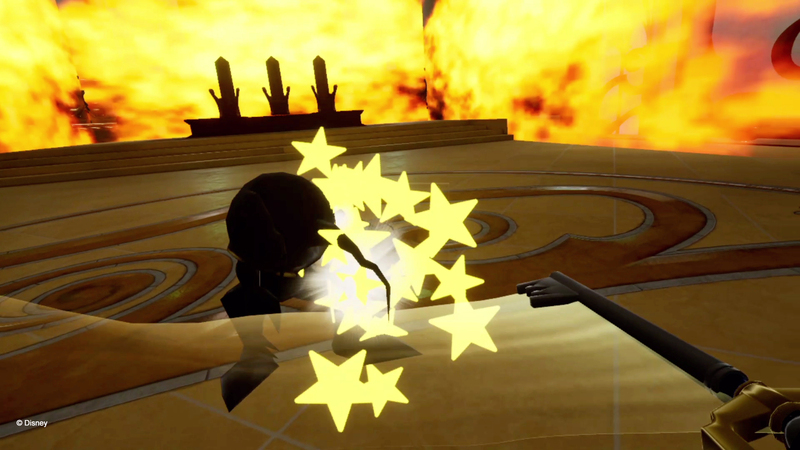 This free, 10-minute interactive video will allow players the chance to relive various stories and music from the Kingdom Hearts series in an immersive VR world, complete with some first-person combat scenarios. 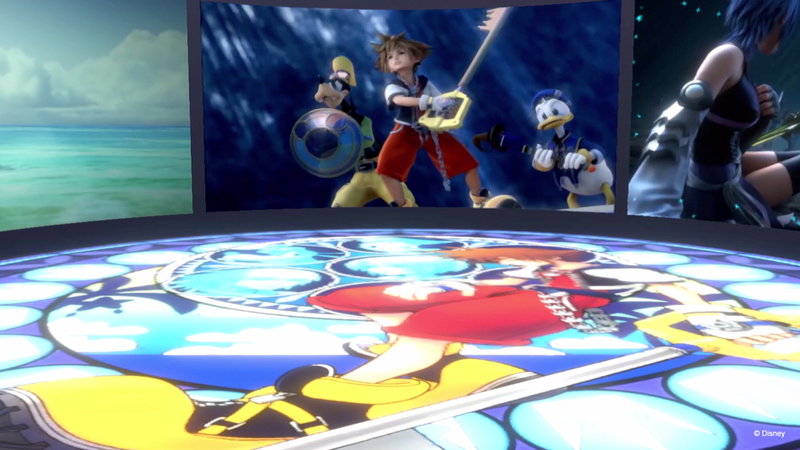 New content can also be unlocked by simply playing through the game. 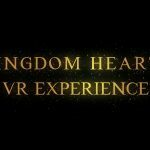 Kingdom Hearts: VR Experience is scheduled to launch this holiday season for the PlayStation VR System. 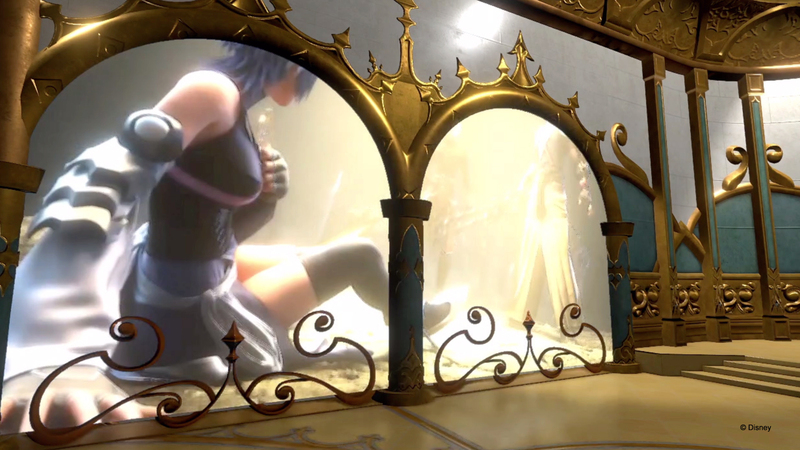 Not interested is first person anything.